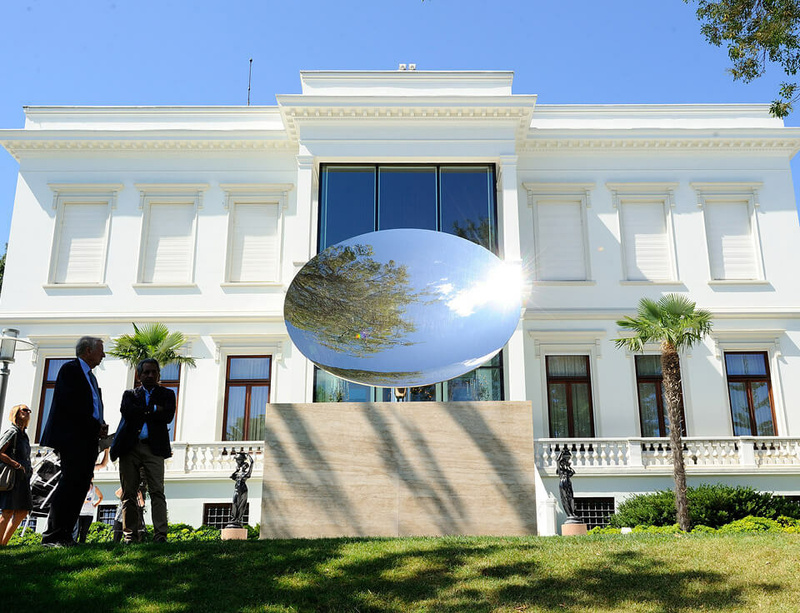 The artist’s inaugural show in Turkey, curated by Sir Norman Rosenthal, is also the first major exhibition to concentrate on Kapoor’s output in stone, including works in alabaster, slate, limestone, sandstone and marble. The show also functions as a survey of his work in other materials, exploring the various themes of his practice from the body, masculinity and femininity and the void to mirroring and transformation, as can be seen in a number of videos made by the British Council, published here. The exhibition continues at the Sakıp Sabancı Museum, Istanbul, until 5 January 2014.